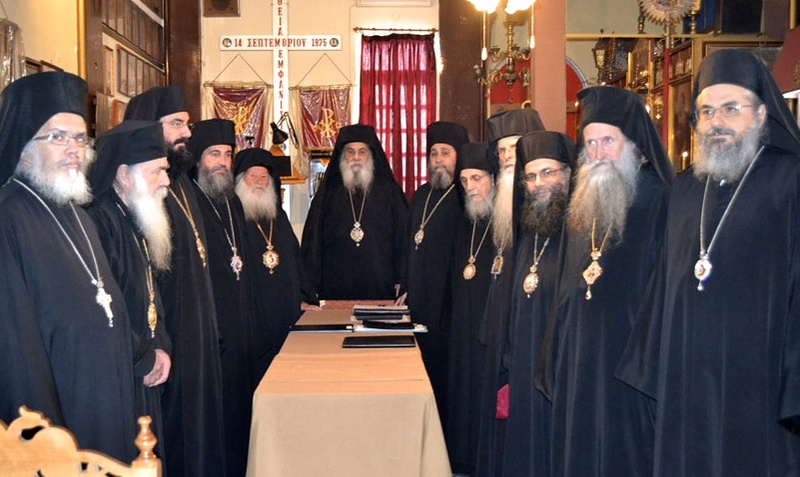 One of True Orthodoxy’s most prolific writers and vocal critics has weighed in on the union of the GOC under Archbishop Kallinikos, the ROCOR-A, and their respective Synods of True Orthodox of Romania and Bulgaria. His conclusion: this probably isn’t a good thing but it will likely have at least some positive outcomes. 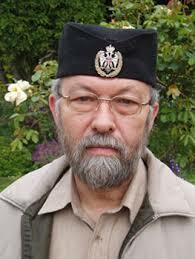 Dr. Vladimir Moss spelled out his conclusions yesterday in a new article, “The Kallinikite Unia”, on his website. 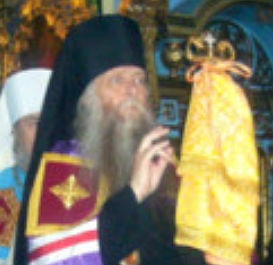 Moss, whose work and research covering True Orthodoxy extends over 30 years, contends that the “Unia”– a term that hearkens to the corporate reunions of some Orthodox bodies with Rome in the 17th century– ultimately leaves questions such as grace outside of True Orthodoxy unresolved on paper. He also expresses a low opinion of both Metropolitan Agafangel and Archbishop Kallinikos over a number of paragraphs, as well as implying this was a victory for the “Cyprianite” parties. So is he completely negative in his assessment? “Undoubtedly a short-term benefit will be that many will be relieved and rejoice that the continuing disintegration of True Orthodoxy into ever more jurisdictions has been halted and partially reversed. Also to be welcomed is the possible encouragement it will give to some World Orthodox to look again at True Orthodoxy and consider joining it,” the article states. It further concludes that this will have positive unitive aspects for True Orthodox Synods that have not joined in the ecclesiastical union in Russia, such as RTOC, ROCOR (V) and ROAC. Moss’ most celebrated work is the multi-volume series on Saints of Orthodox England. His most recent series on the New Martyrs and Confessors of Russia his largest to date and many of his books are available for download.